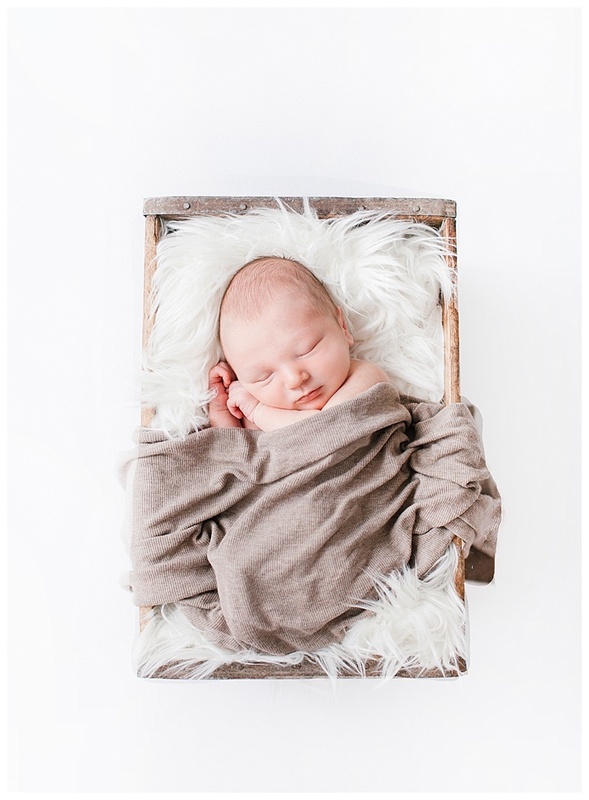 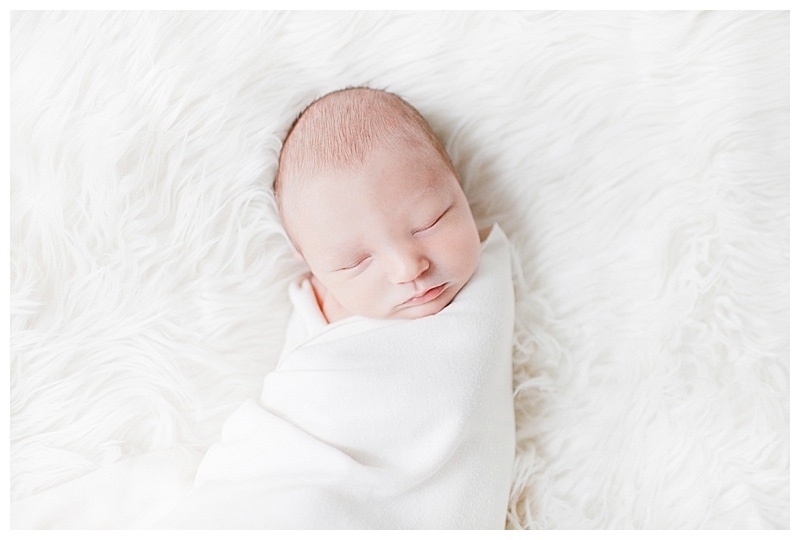 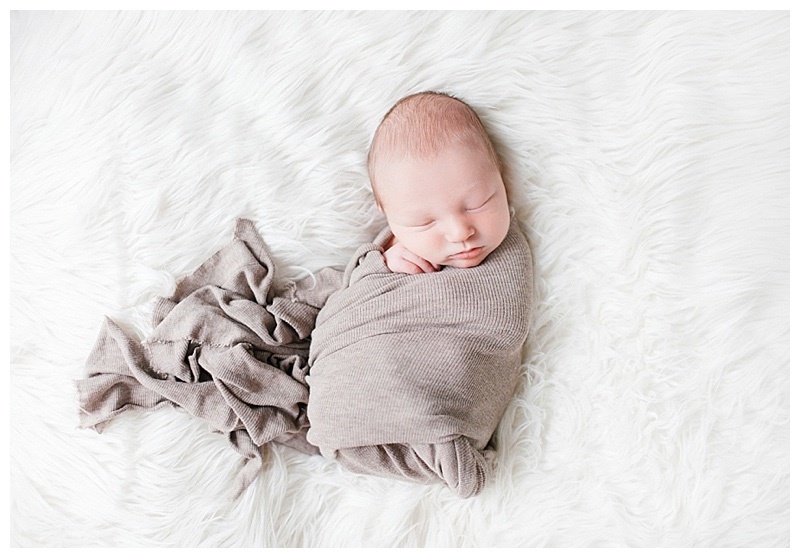 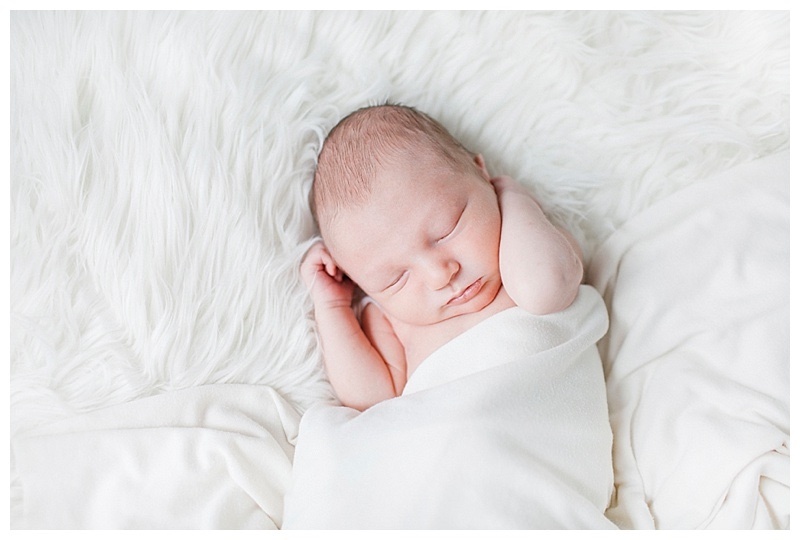 At 10 days new, this little guy was so cute and sleepy for his " newborn photography" debut. 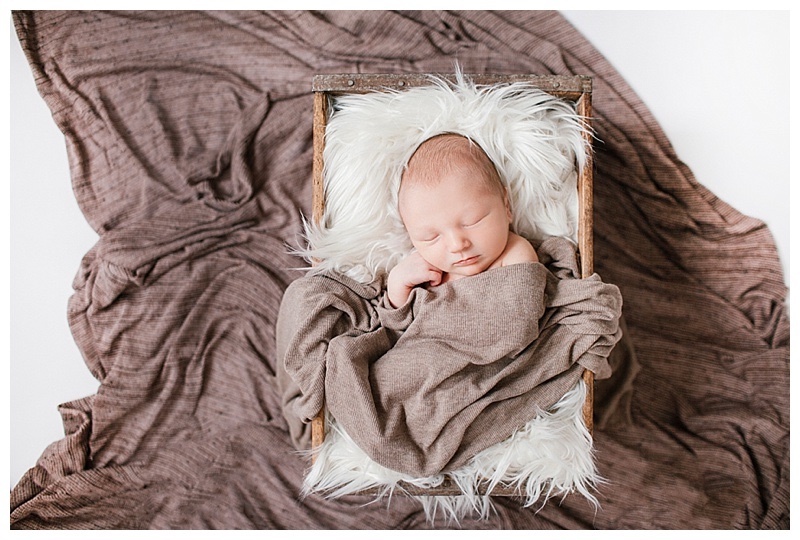 I just love all these soft tones making a very natural and organic look in newborn photography, the more simple the better for me! 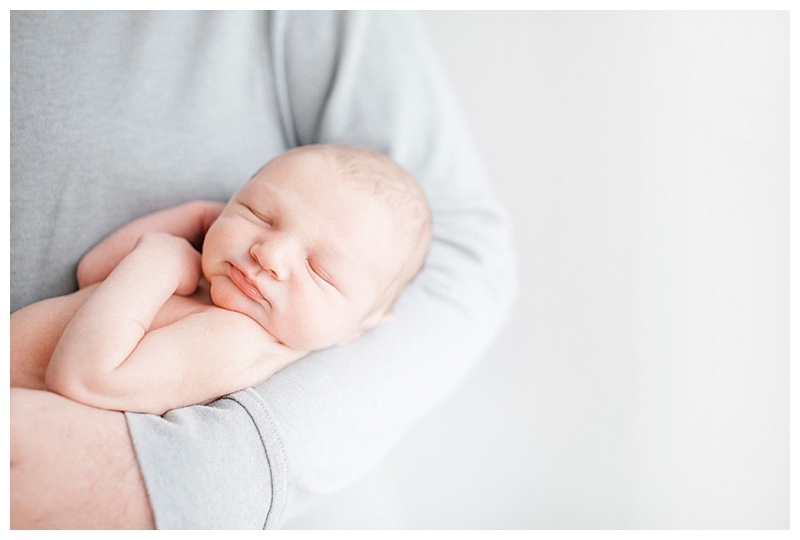 Here are some highlights from his newborn session, enjoy!